Now available in a fun slider tin! A vegan-friendly formula that is wonderful on the lips. 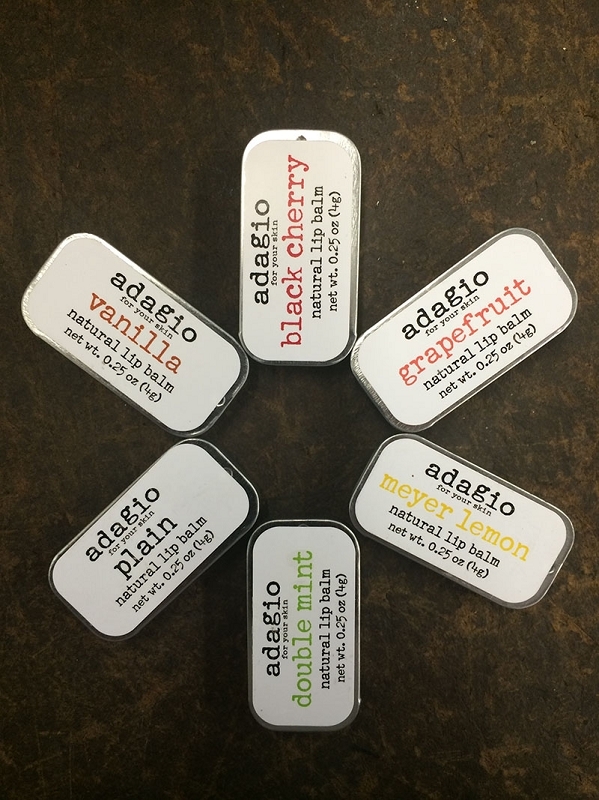 Our lip balm goes on smooth, not too soft and delightfully flavored with natural flavor oils! It will quickly become your favorite! Available in the following flavors: Black Cherry, Double Mint, Grapefruit, Meyer Lemon, Vanilla and Plain.